Preparing for an emergency isn’t anyone’s idea of fun. After all, who really wants to think about bad stuff happening to themselves? Boating is supposed to be fun – and carefree! 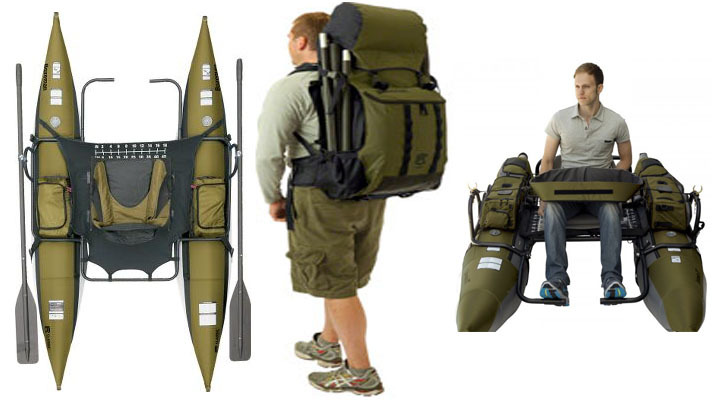 You could write an encyclopedia about all the different pieces of safety gear essential for boating. Still, accidents happen! No matter how well you prepare, there’s never any guarantee (is there for anything in life?) that you’ve remembered everything. We made a short list of five items that you’ll be glad you brought with should anything less than totally awesome happen while you’re on the water. 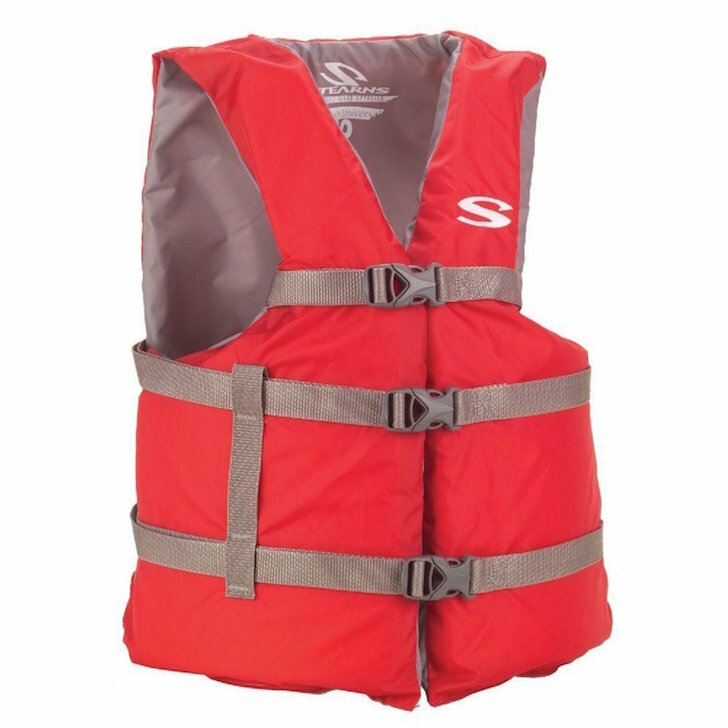 This one may seem very basic, but in most jurisdictions life jackets aren’t just a good idea, they are legally required. There are several things you should know about life jackets (or personal flotation devices as they’re often called now). This guide will explain what you need to know about choosing a life jacket for you and your passengers. PFDs are tested and authorized by the US Coast Guard and should have a USCG number tag. If they do not, they may not meet legal requirements – or worse – not work effectively. Check the weight limits and other information on each flotation device you carry. Be sure that each passenger is wearing a PFD that is appropriate for their size, age, and activity. You also need to inspect each PFD at least once a season to ensure that all buckles, straps, etc. are in good working order. Rope is useful for so many things when it comes to boating. Normally, you’d use rope to tie off to a dock or fasten to an anchorage. 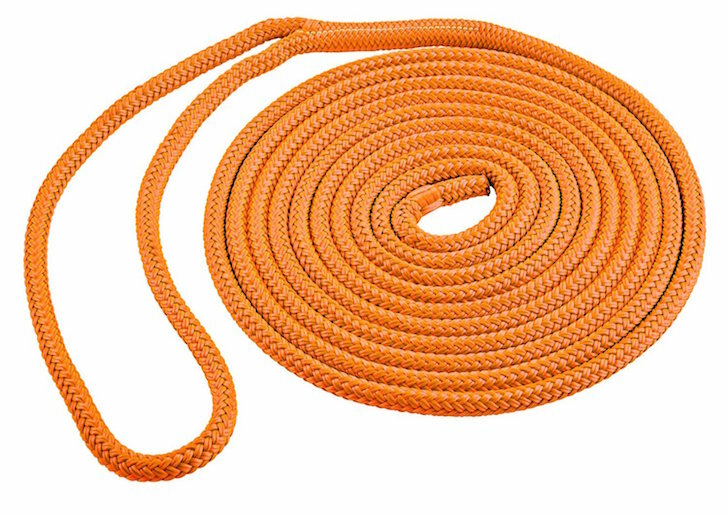 In cases of emergency, some heavy duty rope can serve as a tow line to help another boat in distress, or to get your own boat towed in for repair. 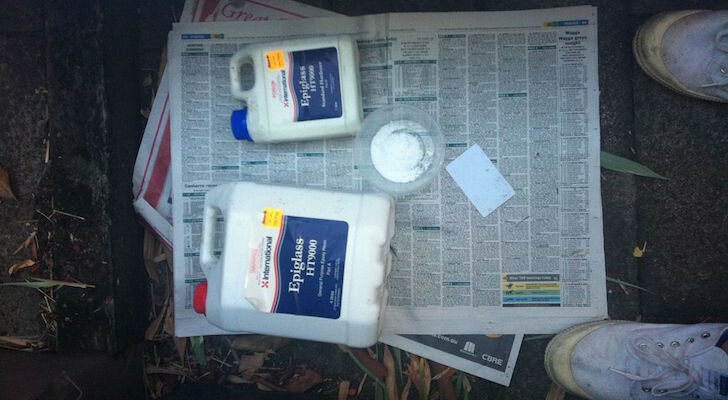 Leave some extra rope out of your boating emergency kit, and you’re just asking for trouble. Look for soft, medium-thick ropes between a half inch and an inch thick for most uses, unless you have a very large boat. Soft ropes tie better and are easier to cut when necessary. 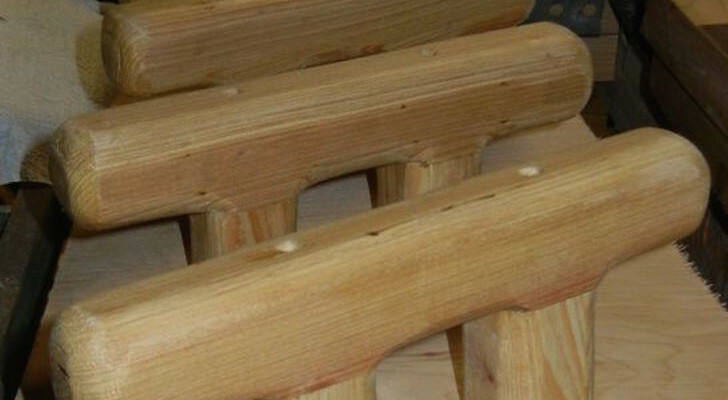 It is best to have at least one length of rope, 20 to 50 feet, that is not regularly used for a specific purpose, such as anchoring or tying up. This one may not be obvious if you have not spent much time on boats. A boat’s horn is used to make other boats aware of its presence. This can be a life saver, particularly in the dark or in foggy conditions. 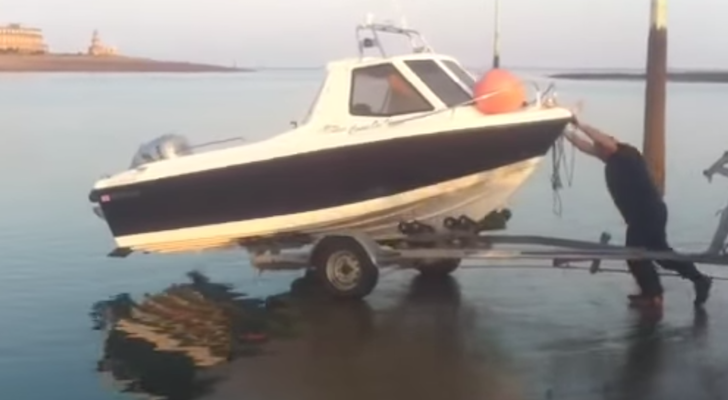 Any boat that cannot see you, or does not know where you are, poses a collision risk. 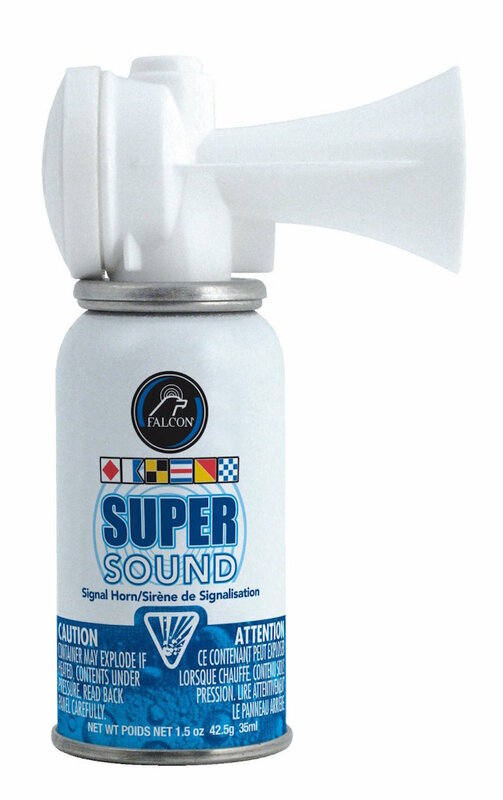 You’ll be glad you have this in your boat emergency gear. Other small noise making devices, such as whistles, are also a good idea in times of distress. Many boat captains, especially on very large lakes or in coastal waters, will attach a whistle to each PFD their boat carries, so that passengers who end up overboard have a way of signaling them, or another craft for help if needed. Yes, you just had your motor tuned, or it’s brand new, but that doesn’t mean trouble can’t strike. Any motor with a propeller is susceptible to tangling, or striking rocks and other hazards. Once your motor is damaged, or out of commission from mechanical failure, you are “dead in the water”. 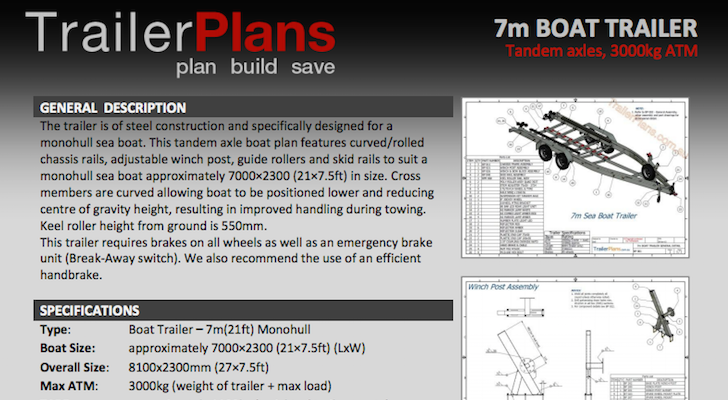 Even fairly large boats can be moved by a couple of hard working passengers with paddles. Collapsible paddles can be stored in a very small space and can save hours waiting for help, or even save your life in a tough situation. 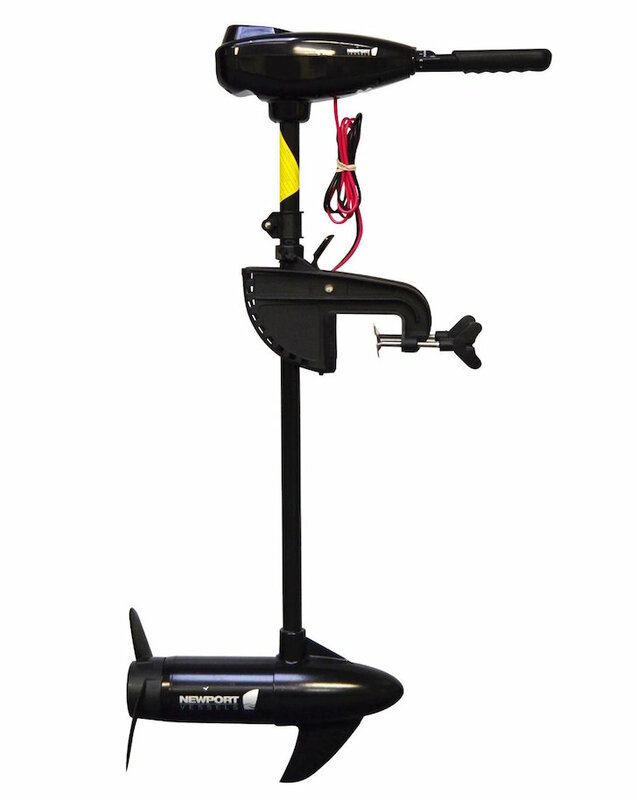 If you have the money and space, invest in a small outboard that can be kept on board for emergency conditions. Gas or electric versions will work in a pinch when your main outboard or inboard motor is out of commission. It may seem like a hassle, but this may be your best investment in boat emergency gear. Be sure that the batteries are in working order and keep spares in a water tight container just in case. A flashlight comes in handy if you end up out after dark, intentionally or not. It can make the difference between being able to complete a crucial repair, finding a passenger in the water, or even signaling another boat or the shore for help. In this case, the bigger the better. 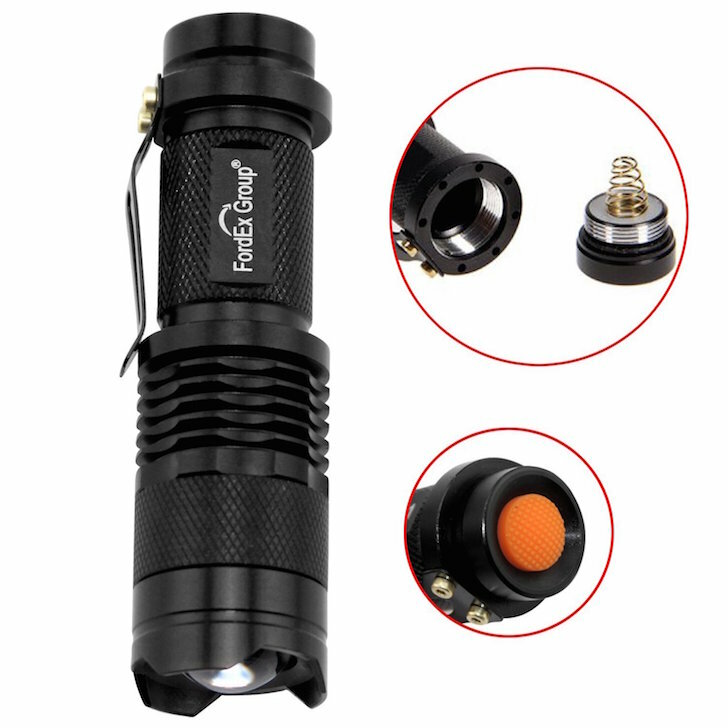 The more power a flashlight has, the more useful it can be for signaling or seeing that all-important tiny part you need. 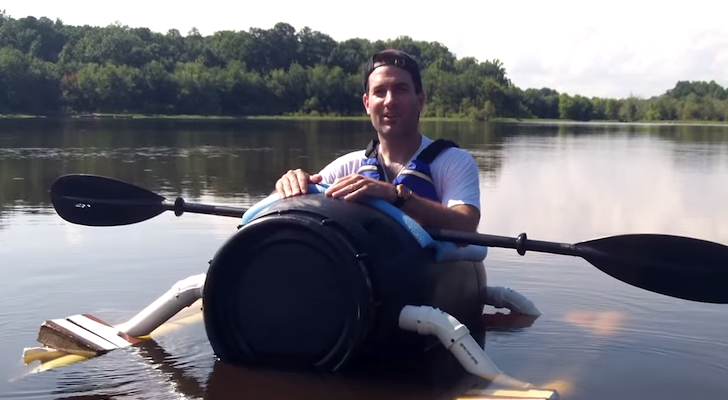 Besides being a great part of your boat emergency gear, it has a thousand other uses!